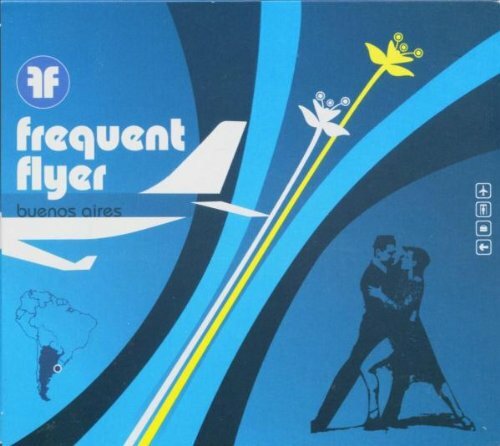 Frequent Flyer was created to satisfy an older, less price-sensitive dance music buyer, looking for an eclectic, grown-up sound. These elegantly packaged double CDs are more at home at the cocktail party than the nightclub. Each Frequent Flyer CD is designed to compliment the others, making the series more collectable. Digipak. If you have any questions about this product by Kinkysweet, contact us by completing and submitting the form below. If you are looking for a specif part number, please include it with your message.